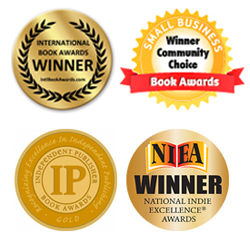 The Liber8 your Business Online program is ideal for business owners on a budget wanting to learn from the business masters – those who have demonstrated what successful business is really all about. This is a cost effective way to access the power of backwards planning with businesswoman and author Laura Humphreys, together with some of the world’s most successful entrepreneurs and business experts. The program consists of twelve steps to building a valuable, saleable business, with each step featuring a video seminar with Laura Humphreys, video interview with successful entrepreneurs, tips and information, articles and exercises. Creating the clear end picture, working backwards, choosing an exit model, challenging your current model, developing the most practical annual business action plan ever. Understanding and implementing the power of branding, learning to be a master sales person, learning the five most powerful marketing concepts. Creating powerful team, the single most under worked leverage tool of the owner operator, making numbers work for, systems for success – an in depth look at how systems can set you free and what roles you can systemise within your business to decrease dependence on YOU. Liber8 Mastery – remind yourself on what you’ve learned and measure your business against the Liber8 your Business test. 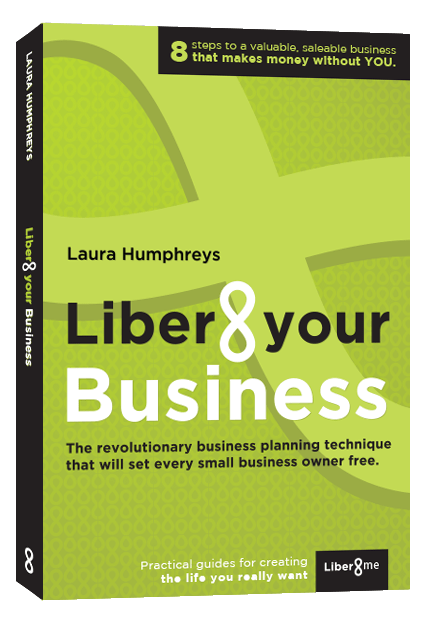 Laura Humphreys is committed to making her game changing business blueprint available to as many people as possible. This program is packed full of the most practical business education material you will ever find. But it costs less than US$13 per month or US$96 for the full program. There’s no risk at all. Try Liber8 your Business online for three months and if you are not happy, flick us an email and we will refund your money in full, no questions asked. Become a backwards planning master now.